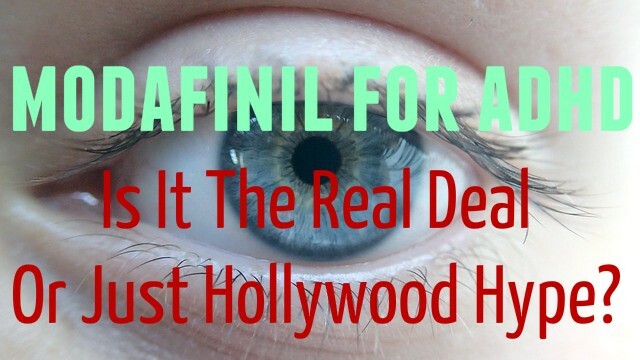 Modafinil for ADHD - Is It The Real Deal Or Just Hollywood Hype? You are here: Home / Medication / Modafinil for ADHD – Is It The Real Deal Or Just Hollywood Hype? Last updated: January 16, 2018 I once used modafinil for ADHD for a period of 6+ months. It’s an extremely powerful, pleasant and beneficial prescription drug. But, I also experienced some downsides of using modafinil that you should keep in mind. This article will help you decide if modafinil is a good treatment option for your ADHD symptoms. Modafinil is a prescription medication that promotes wakefulness in adults. This means that modafinil belongs to the eugeroic class of drugs. Modafinil is often used to treat ‘sleepy’ but potentially dangerous conditions like shift work sleep disorder, narcolepsy, and sleep apnea. However, modafinil can also be prescribed off label to treat ADHD symptoms. This means that doctors are authorized to prescribe modafinil for ADHD if they feel the need to. You might also recognize modafinil by the name Provigil, which is the common brand name for modafinil in the U.S.
Interestingly, modafinil is not a stimulant-based ADHD medication, which makes it an extremely unique (and often effective) option for treating ADHD symptoms. Using modafinil feels mentally stimulating, like a strong cup of coffee, but doesn’t come with the physical stimulation that you would get from more traditional ADHD medications. When using modafinil, your brain should feel focused, but your body shouldn’t feel jittery. So, what does all of this tell you? Well, it should be clear that modafinil is used as a cognitive enhancer by high-performing people like fighter pilots, astronauts and CEO’s. That’s at least somewhat of a good sign for people with ADHD, since it indicates that there’s likely some sort of value to be had by using modafinil for ADHD. 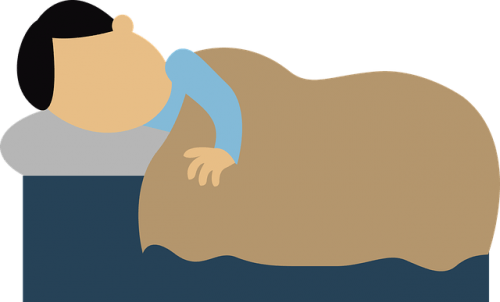 How does modafinil actually treat ADHD symptoms? First of all, people with ADHD suffer from a neurodevelopmental condition that can make it difficult to accomplish basic tasks like driving, working, making it to appointments on time, or even socializing. And, because modafinil is a eugeroic, or a drug that promotes wakefulness, it’s thought that modafinil may be equally effective at treating some ADHD symptoms. However, keep in mind that modafinil is a relatively new medication, as it was developed by a French neurophysiologist in the 1970’s. So, it isn’t entirely understood how modafinil works. But, for the time being, it’s thought that modafinil can treat ADHD by stimulating your body’s level of histamine. By increasing the amount of histamine that your body produces, you feel more awake. That’s at least one idea of how modafinil can treat ADHD symptoms. One other study suggests that modafinil works by selectively increasing the amount of dopamine in your brain. Either way, the point is that modafinil is becoming more and more accepted as a potential treatment option for ADHD symptoms. 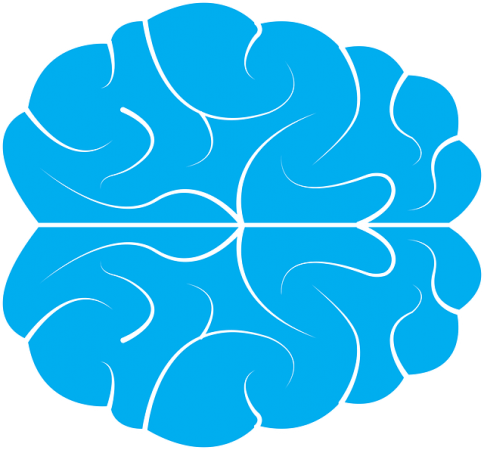 What does taking modafinil feel like? Taking modafinil feels like drinking a really strong cup of coffee. You’ll probably feel more alert, talkative, and focused. This is obviously a good thing for people with ADHD, since ADHD sufferers find it extremely difficult to focus on ordinary tasks. Some people choose to take modafinil with something called Bulletproof Coffee , which I haven’t tried at this time. Since I already have high-quality coffee like Cafe Bustelo (Amazon), and MCT oil (Amazon) at my house, I sometimes make my own version of ‘high-performance coffee’ which pairs pretty well with taking modafinil. If you take a minimal dose of modafinil (which I highly recommend at first), and make a good cup of coffee to go with it, you should feel like a million bucks most days (as long as insomnia isn’t an issue for you). I will note that one journalist claimed to have a bad experience drinking coffee after using modafinil. If you haven’t taken modafinil before, it’s probably best to take the smallest amount possible at first, and simply drink lots of water throughout the day. You can always experiment with coffee afterwards. What are the downsides of using modafinil for ADHD? The downsides of using modafinil for ADHD is the reason why I no longer use modafinil to treat my ADHD symptoms. To be perfectly clear, I loved using modafinil for a moment in time. I think that it’s an exceptional medication. But, I’m actually a hyper-responder to medication, and I couldn’t sleep at all after taking half a tablet of modafinil, which is the equivalent of 100mg. I’m still a little haunted by the fact that I would lay awake for hours at night, totally unable to sleep, after taking minimal amounts of modafinil. But, that’s probably just a result of my unique system not responding well to an ordinary medication. It happens. Your results could be entirely different. In fact, I know people who sleep extremely well after using modafinil. Everyone responds differently to medication like modafinil, for better or worse. Other than consistent sleeplessness, I didn’t actually experience any other negative side effects while using modafinil. Make sure to check with your doctor before using this medication, since modafinil’s side effects are always a possibility. How can someone with ADHD be prescribed modafinil? Modafinil is a prescription medication that can be prescribed for ADHD as an ‘off label’ solution. It’s illegal to possess modafinil in the U.S. otherwise. So I suggest speaking with a trusted medical professional before going down the route of using modafinil to treat ADHD symptoms. If you live in the U.S. and you genuinely believe that modafinil can work as an ADHD treatment option for your body, I don’t think it will be too difficult for you to acquire a prescription for the medication. Just be honest with your doctor about why you think that modafinil may be the best solution for your ADHD. It tends to help if you’ve already tried the common ADHD medications like Adderall and Vyvanse first, since these are the standard ADHD medications that doctors are usually more familiar with. 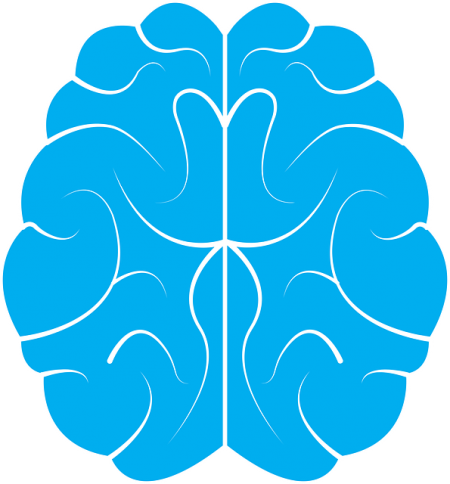 What are the best modafinil alternatives? If you don’t think that modafinil is the best solution to treat your ADHD, then I would recommend looking into Vyvanse, Adderall XR, Concerta, or any of the other prescription options that you have available when it comes to treating ADHD. If you’d prefer to use natural remedies to manage your ADHD symptoms, then you have even more options available. I actually like to use a combination of prescription and natural ADHD treatments. This is sort of like getting the best of both worlds. 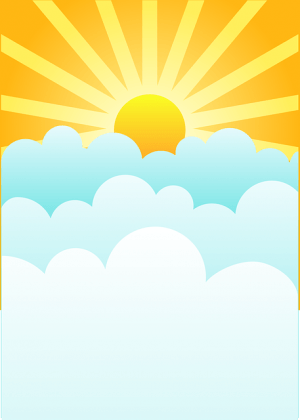 Wake up at 9 or 10 a.m. I always try my best to offset my prescription ADHD medication by also using plenty of natural ADHD treatment alternatives. I’m not perfect. But, I do try to take my ADHD medication, eat clean food, and use good supplements on a daily basis, because I can immediately feel the difference when I don’t do these things. Whoever told you that you can’t have it all lied to you! You can have the best of both worlds – ADHD medication like modafinil or Vyvanse, healthy food, or whatever treatment options you choose. It’s your life, and you’re the one in charge. But, obviously make sure to discuss these decisions with your doctor too. I hope this article gives you a clear idea of whether you should use modafinil to treat your ADHD symptoms or not. I’ve ultimately had a great experience while using modafinil. But, my system is too sensitive to the strength of modafinil, as I’m a hyper-responder to most ADHD medications. I personally won’t use modafinil again. You might find that modafinil is the ultimate treatment option for your ADHD symptoms. It will be up to you and your doctor to decide. And I wish you the best of luck on your journey. Did you have any withdrawal simptoms when you quit Modafinil? Hi Stefan. Just read your article on use of modafinil for ADHD. Commenting from India and its crazy but the much sought after sunpharma modalert 100 and 200 are available OTC in quite a few pharmacies here. I’ve experimented with modafinil and other nootropics and as you mention that you happen to be a hyper responder to modafinil, I’d suggest you can try even a dose as small as 50mg. (Cut a 100mg in half). That 50mg can be taken with your morning coffee after breakfast. I think that would be a beneficial dosage so that you can continue to enjoy this wonderful substance without being kept awake all night. Do let me know if you happen to try it and what your experience is. Thanks for the comment PG. Yes I tried cutting modafinil into 4 individual pieces (something like 25mg) and I was still overly sensitive to the ingredient. I wish it worked well for me, but I just don’t respond well enough for whatever reason. That said, it still works incredibly well for most people who I’ve interacted with!